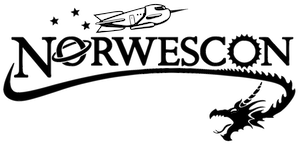 The archived website for Norwescon 36. NOTE: Archiving was not entirely successful; information is present, but presentation is not as originally intended. “Norwescon 36 Website,” Norwescon History, accessed April 19, 2019, http://history.norwescon.org/items/show/198.